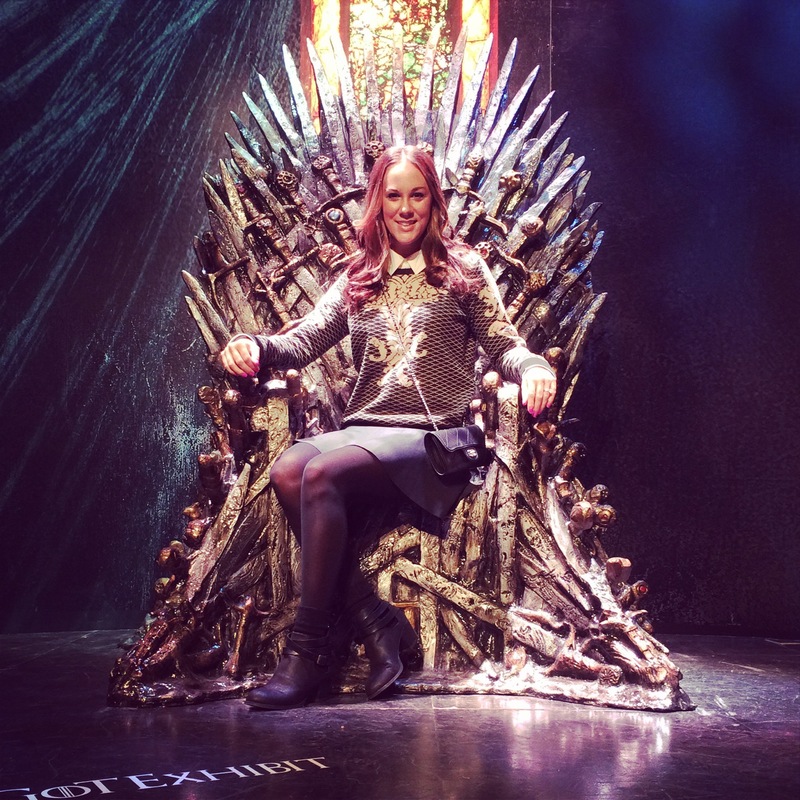 The virtual reality experience blew my mind…they call it a thrill ride and it really did feel like it! It was as if I was on a ride at an amusement park, but instead of risking your life on a gravity-defying roller coaster, you are just standing in a cage seeing everything through this VR ski mask thingie. They call it 4-D and I guess that’s because the images before your eyes are obviously 3-D but then they add in another layer of “reality.” For example, as you scale ‘the wall,’ you feel your primitive elevator shaft shaking and the cold wind blowing on your skin. If you’re fortunate enough to catch the tour in Rio De Janeiro, Oslo, Toronto, Belfast, or Vancouver in the coming months you definitely need to wait in line for this part of the exhibit. 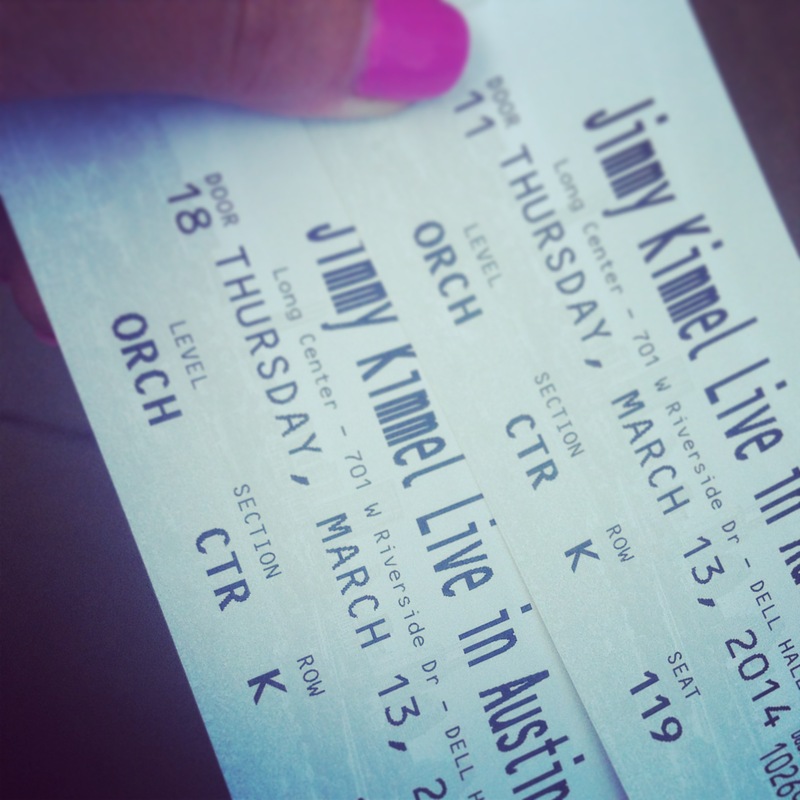 Our biggest event of SXSW week 2 was attending the Jimmy Kimmel Live show at the Long Center for Performing Arts. It was both of our first time to attend a TV show taping and it was such a cool & different experience. I felt fortunate to get to do such a thing not in L.A. or NYC, but right in our very own hometown. Plus, at the last minute, our tickets got upgraded to Priority seating and although that meant we had to arrive an hour earlier, I was eager to take advantage of that priority status! We had GREAT seats: about ten rows from the stage, lower level, right in the center; such an excellent vantage point to take it all in. By the way, I have to applaud the splendor of his Austin-themed set! Talk about seeing (our city’s) name up in lights — it was a neon-fueled feast for the eyes. 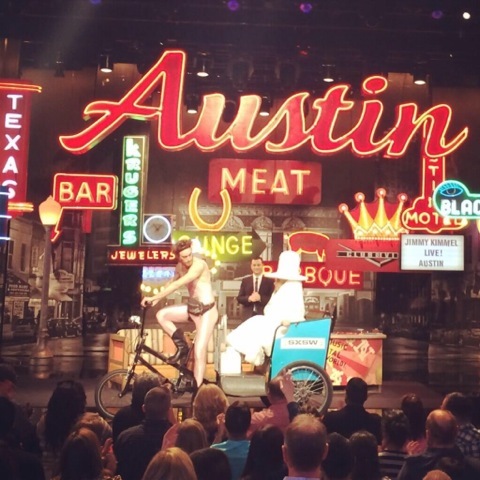 Thank you ABC for sending Kimmel to Austin in such an elaborate fashion…and for donating all the stage signs to local charity! It was an afternoon/evening about 5 hours in the making, but sitting in that audience was a unique entertainment experience that encapsulated everything from stand-up comedy to live music performances. Good times. After the show, of course my husband was starving so we bolted for dinner at Arro, a French restaurant on West 6th. 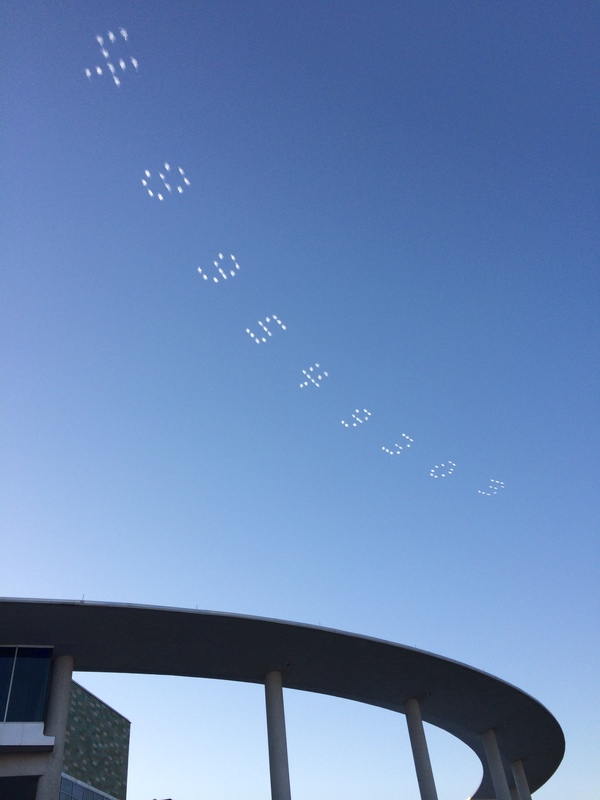 During the short walk from the Long Center to the restaurant, everyone was curious about these mysterious numbers appearing in the sky. Sound strange? –It was. This series of numbers was broadcast across the horizon, skywriting style. I had all kinds of crazy theories as to what the numbers meant: –is this some self-destruct code for a CIA mission? –are we in the TV show LOST? The digital-font numbers were written in circles and faded away pretty quick…I’ll admit, until we had it figured out, I was a little freaked! 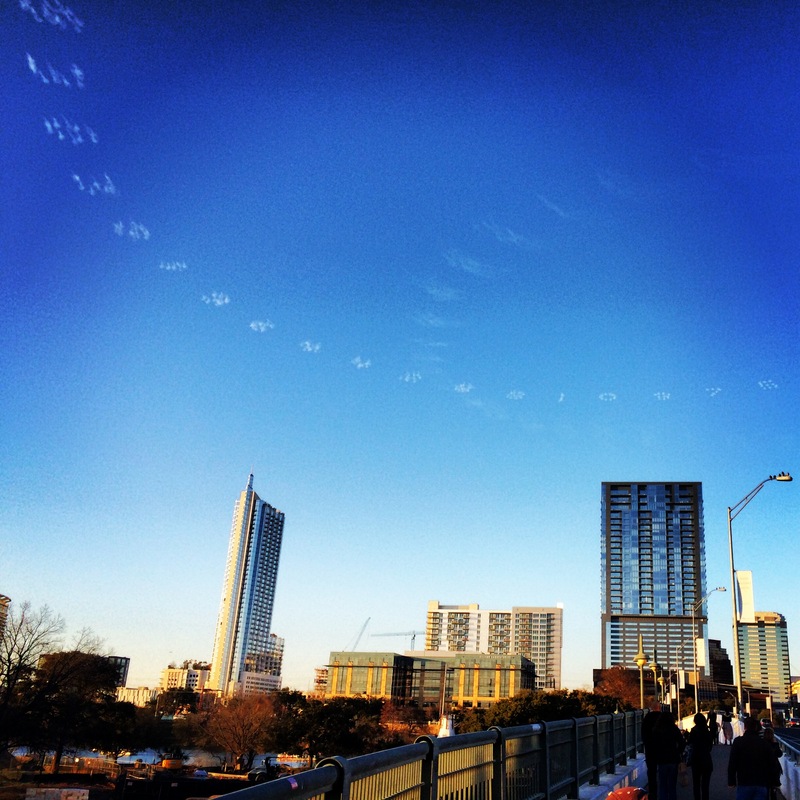 But this was just another “Pi in the Sky” idea, so very typical of SXSW! It was a representation of Pi (well some of it, at least) to commemorate national Pi day which was the next day, falling on none other than March 14th or aptly, 3.14. 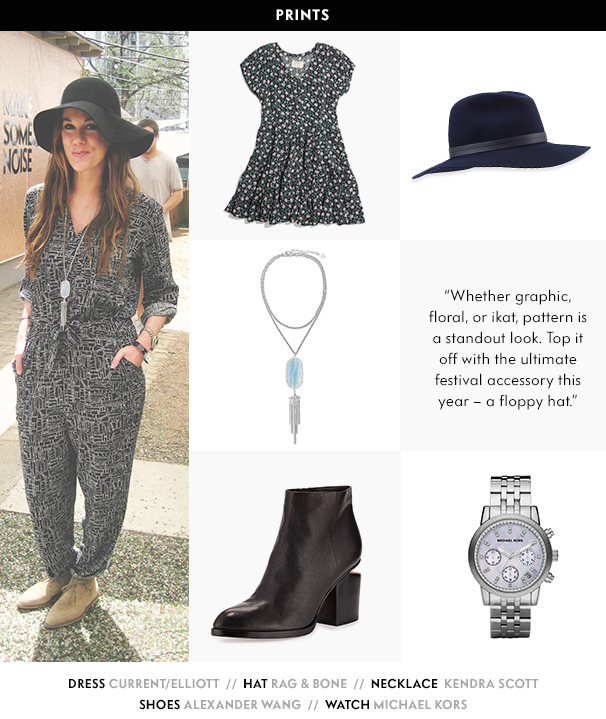 Overall, my SXSW experience this year was more curated & thus, tamer as I originally had intended. I’ve learned it’s not about how many events & people & places you can squeeze in and consequently, burn yourself out on. Forget about all that crappy swag, overly ambitious crowd, and free warm beer, people. To me, the spirit of the festival is more about experiencing cutting-edge technology & undiscovered art & cool people, which organically prompts authentic engagement. 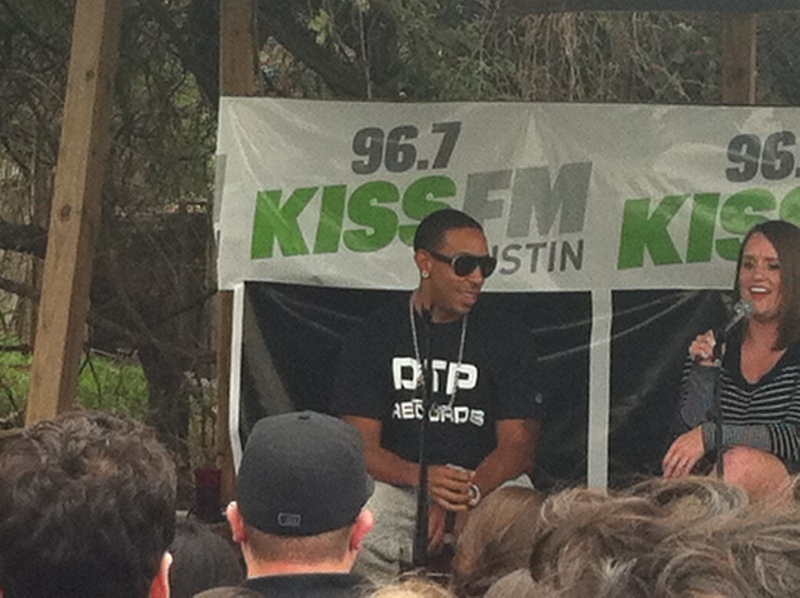 –THAT’S what makes SXSW something special. I’m tickled, almost giddy, that March is finally here, aren’t you? With the first day of spring and St. Patrick’s Day just around the corner, there’s no shortage of fun things going on this month. However, the biggest event of them all, –the one that (if you’re in Austin) simply cannot be ignored– is of course, South By Southwest. As of a couple days ago, the annual interactive/film/music festival has commenced, beginning two weeks of parties, concerts, networking, and fun. Last year, I was like a kid in a candy store, RSVPing for (almost) any & all events I could get into sans-badge…that approach yielded entry into many o’ interactive event with open bar & free food, but left me burned out on the whole thing by the time the music week rolled around. This year, I’ve decided to be more selective about my RSVP list and purposely not keeping a packed schedule of events for each day. See, we Austinites have a bit of a love/hate relationship with the festival: we get irked by our sudden trouble finding parking, the long lines to get into our regular spots, the crowds of ‘definitely-not-from-these-parts’ people who descend upon our stomping grounds, but we very much look forward to such an imaginative event that comes right into our backyard, bringing celebs, bands, and free drinks in tow. Here’s a hilarious satire expressing why some residents “hate” SX but really, we locals –well, at least half of us– are very VERY excited for the festivities. When I walked through the hotel entry doors, I immediately saw Seth Meyers of SNL fame and most recently, Late Night With Seth Meyers. –Isn’t his new show so great, by the way? I usually have no patience for the shenanigans of late night talk shows, but he as a host keeps me hooked. Kanye West’s recent performance of career-spanning hits was EPIC and it was only the second show of what I hope is a long running late night program. Anyway, once I saw him it took my brain a hot second to realize that it was actually him and then (of course) I couldn’t look away as I passed him in the doorway. And girls, guess what happened next: he paused his conversation, looked up, & smiled at me –Swoon! I thought it was so sweet of him to acknowledge a fan and take a moment to make eye contact & smile back. It’s like you could tell he’s a nice person in just that two-second moment. After dinner –and accidentally walking right into the path of Danny Trejo (MACHETE!!! 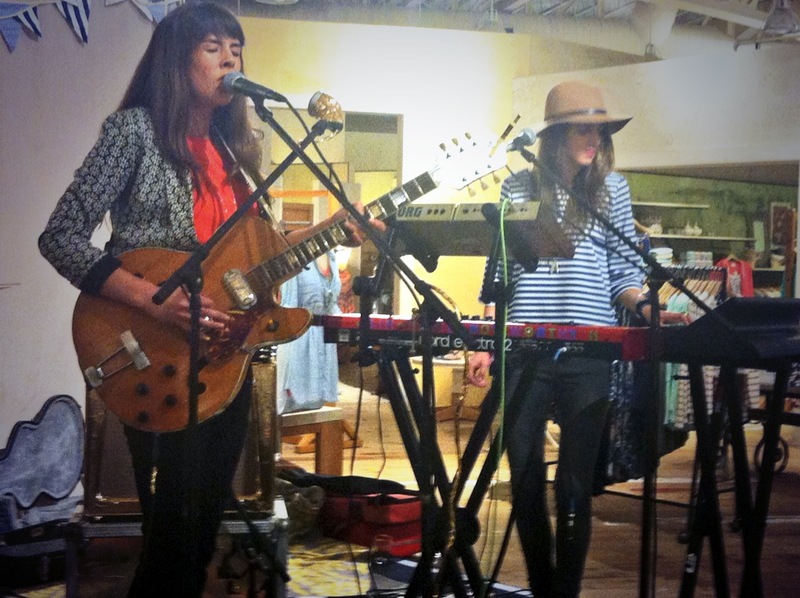 )— we headed off to the evening’s main programming: the Madi Diaz concert at Anthropologie downtown Austin. As most of y’all know I work there part-time (it’ll be TWO YEARS next month!) but I missed the event a couple years ago when Anthro’s Push Play Project hosted Ingrid Michaelson. Even though I’m an employee, I still had to secure a spot on the list like everybody else & luckily I snagged a spot for myself & a plus one. I was happy make it out this time around because it really is quite the exclusive, intimate musical experience. Admittedly, I wasn’t familiar with Madi Diaz prior to this show, but her rounded-out set and stellar performance left everyone awed. I was kinda astonished she sounded so flawless in a retail store not designed for acoustics, without a backing track or any of the modern auto-tune crap we’re used to hearing from pop stars these days. And, I love that she’s an artist that has mastered two moods in her music: one is more emo, with sad ballads you want to listen to on a rainy Sunday morning; but then there’s the flip side of her sound, prompting dancing & delight with the added vibe of accompanying artists on keyboard & drums. Cracking jokes in between songs, it doesn’t hurt that she’s got a great rapport with her audience as well. My girlfriends and I all left the show as her newest fans. 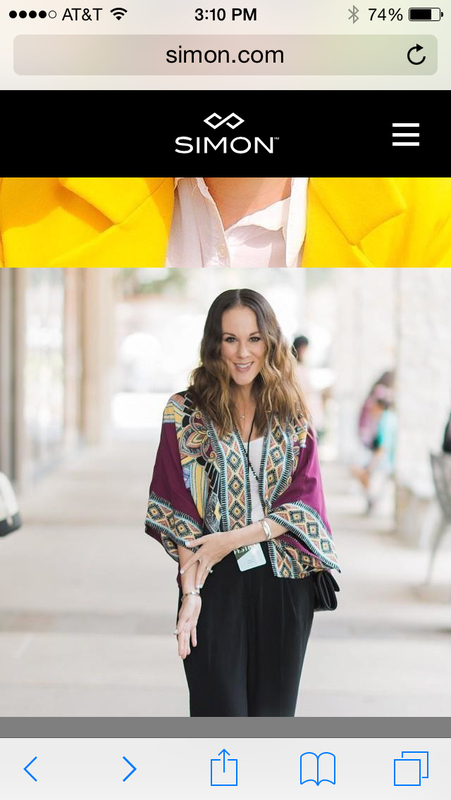 Thank you to Anthropologie for helping us discover new music by bringing the Push Play Project back to Austin! We then decided to head further downtown into the epicenter of the SX mayhem…a couple of people in our group had RSVPs into parties at Hangar Lounge & another venue. As we were waiting in line for one of them in the misty chill, I spotted Astronaut Howard Wolowitz (well, Simon Helberg, actually) waiting in line behind us. As a HUGE The Big Bang Theory fan, I geeked out like one of their characters would do if they found an early, limited edition issue in the clearance bin at the comic book store. Seriously, I’ve seen every single episode in the show’s seven seasons and can go word-for-word with the theme song. –It’s funny: if I skip out on the theme song for any given episode, my husband actually stops, rewinds the DVR and won’t press play until I agree to sing along! Anyway, Howie (as Bernadette calls him) or HOWAAAARD! (as his Mother would shout) is my second favorite character on the series, behind University of Houston’s own Jim Parsons/Dr. Sheldon Cooper, of course. 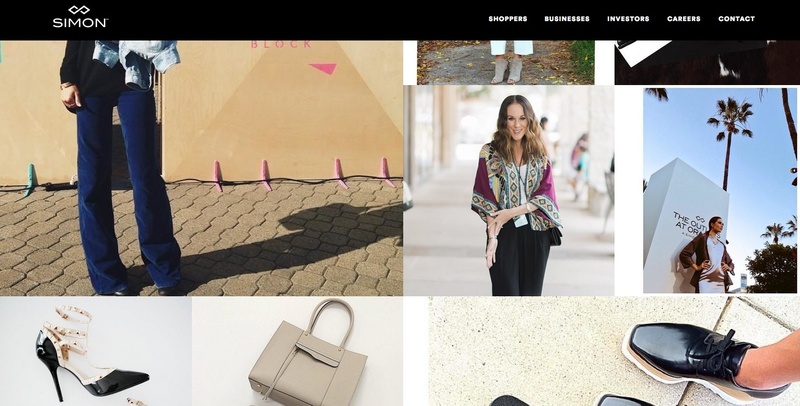 It was pretty cool… we were standing out in the street in. the. rain. and he stopped to chat & snap a quick pic. 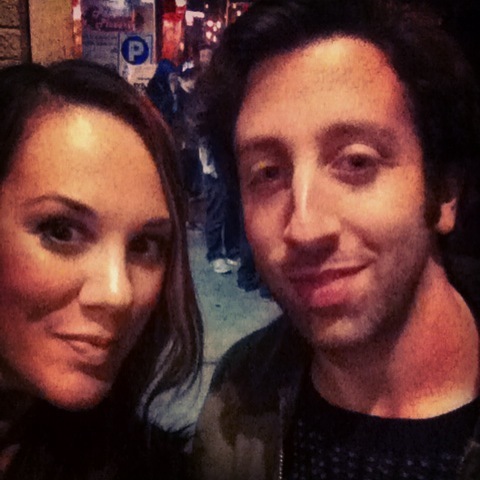 Thank you Howard Wolo– I mean, SIMON HELBERG for this awesome selfie! Oh, the magic of SXSW!! !